On the XVIII century my great great great grandfather moved from his native Genoa and settled in Barcelona, where he set up a workshop of silk stockings. 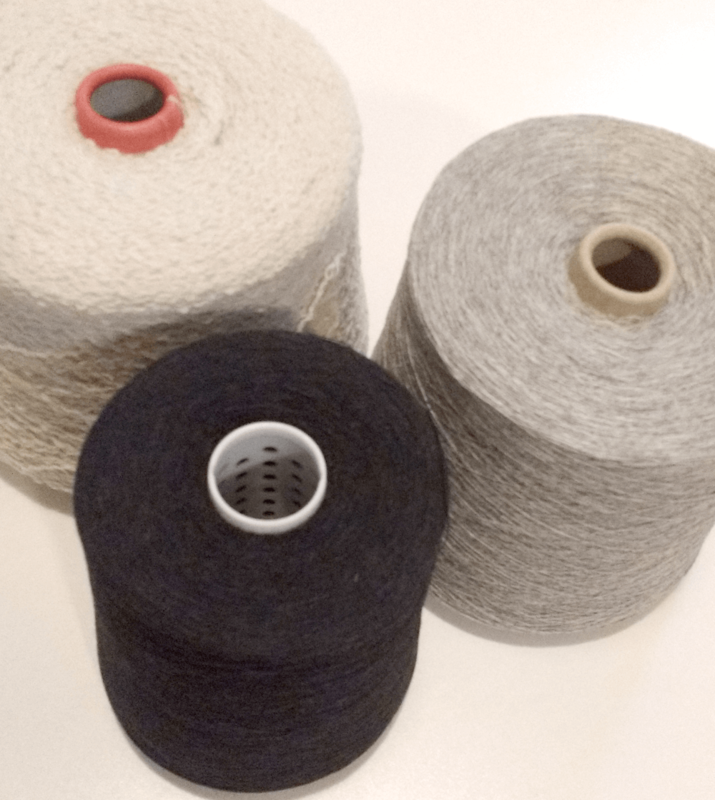 The business was lost long ago, but the passion for yarn has passed from generation to generation until these days. I grew up surrounded by several generations of knitters with lots of talent which teached me the skills, the patience and the love for this art. At some point I also moved from my native Barcelona and settled in a small town near Zürich, Switzerland. Although it may seem surprising I discovered the existence of the knitting machines a few years ago through a book of Juliana Sisson, “Basics of fashion design: Knitwear”. I got interested in these legendary machines and discovered that some of the best were designed and produced in Switzerland. Unfortunately, they are no longer manufactured. 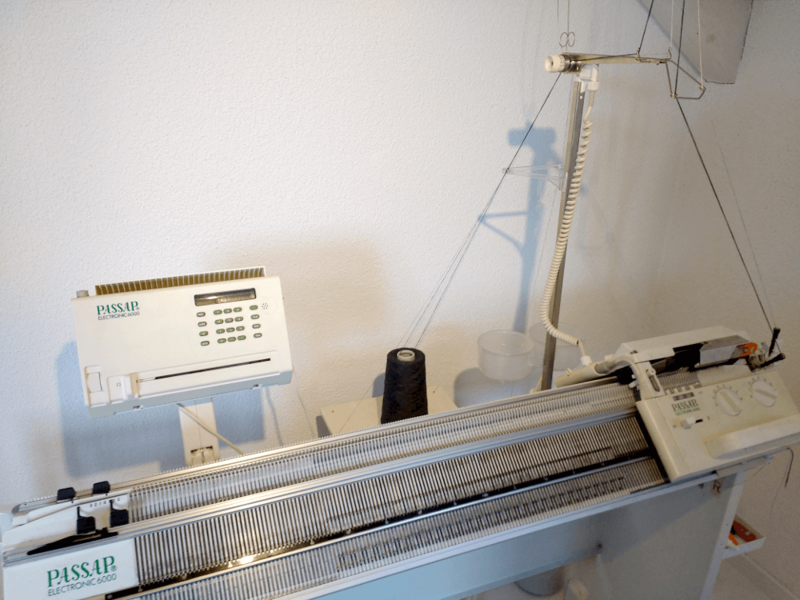 However, on the second hand market it was relatively easy to find Swiss people interested on selling their old machines, often excited about the idea of passing the machines over to a young generation sharing their passion for knitting. So, I became again the heir to a forgotten tradition. I recovered, cleaned and put up three machines that were older than me. I learned how to use them and I practiced and practiced tirelessly until I got the desired results. Up to this day, I have never seen anyone else using them, other than on videos. Working from raw material to develop a finished product that can be used on a daily basis excites me enormously. I found my passion, and now I have the tools to create fabulous designs pushing the limits of my imagination. Come, join me in this journey! Where can I find Festotu's products? Born in Barcelona in 1981. Currently living in Switzerland. Mother of 3. Designer and developer behind Festotu Project. Yarn lover.